SGC1-2 Third Anniversary of the Liberation of the Channel Islands. Issued: 10th May 1948. 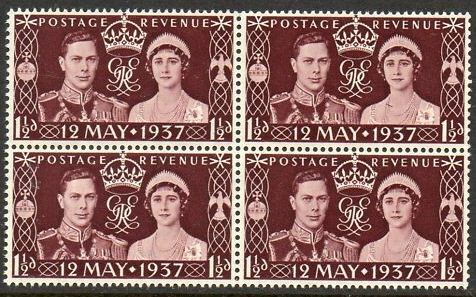 SG461 Block of 4 Issued: 13th May 1937. 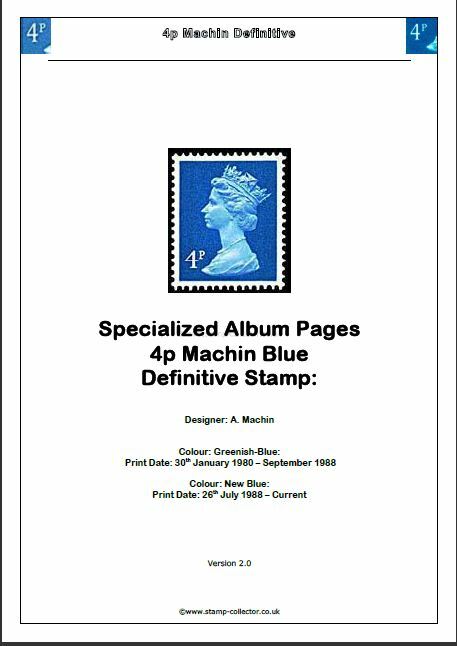 SG479-484 Centenary of the First Adhesive Postage Stamps. Issued: 6th May 1940 . Mounted Mint. 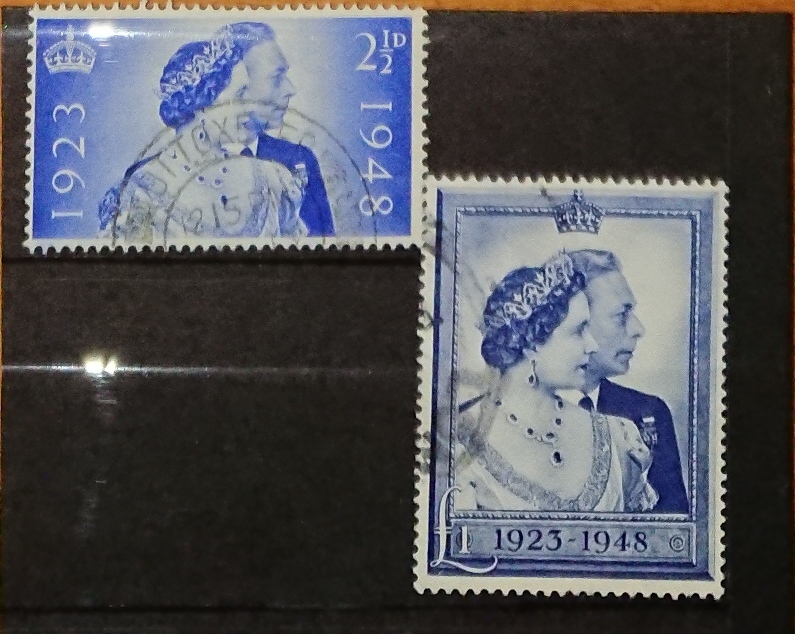 SG479-484 Fine Used set of the Centenary of the First Adhesive Postage Stamps. Issued: 6th May 1940 . 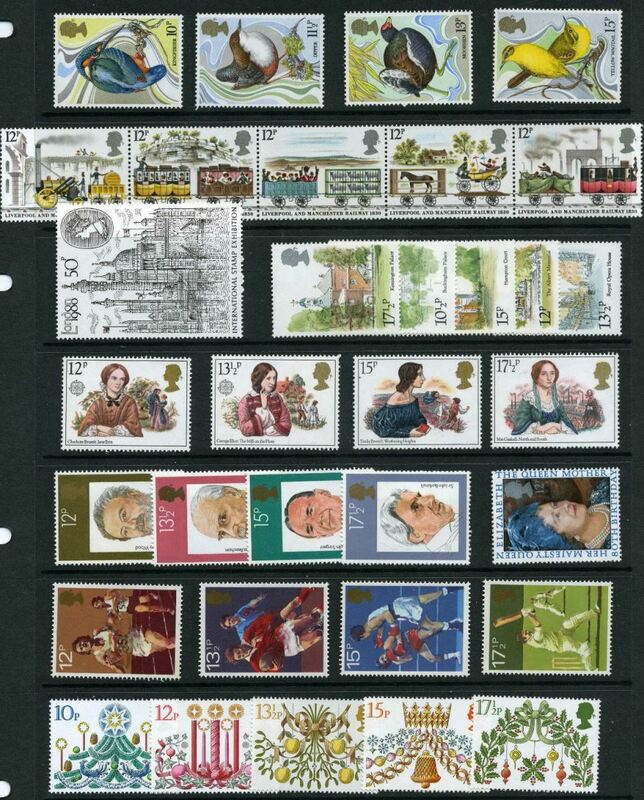 SG479-484 Good Used set of the Centenary of the First Adhesive Postage Stamps. 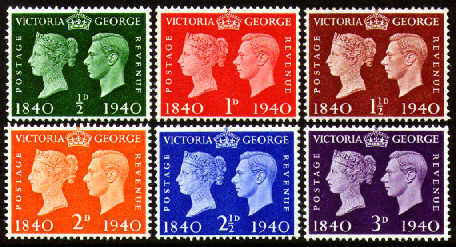 I have priced these as good rather than fine a it is mix of postmark types. Issued: 6th May 1940 . SG491-492 Victory in World War II. UNMOUNTED MINT. 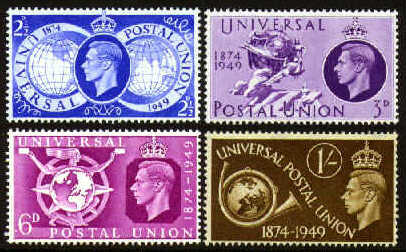 Issued: 11th June 1946. SG494 Royal Silver Wedding Anniversary Pair. 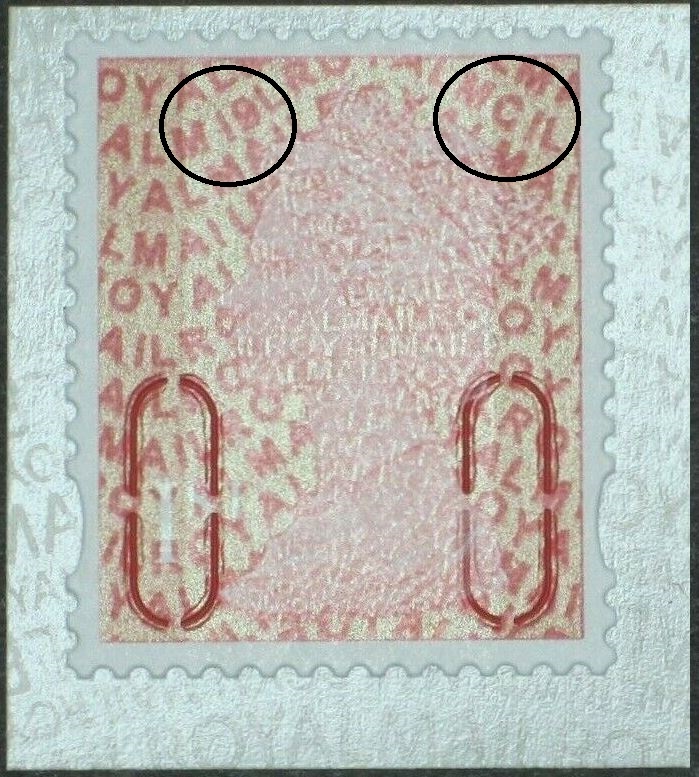 Nice partial circular CDS on both stamps. 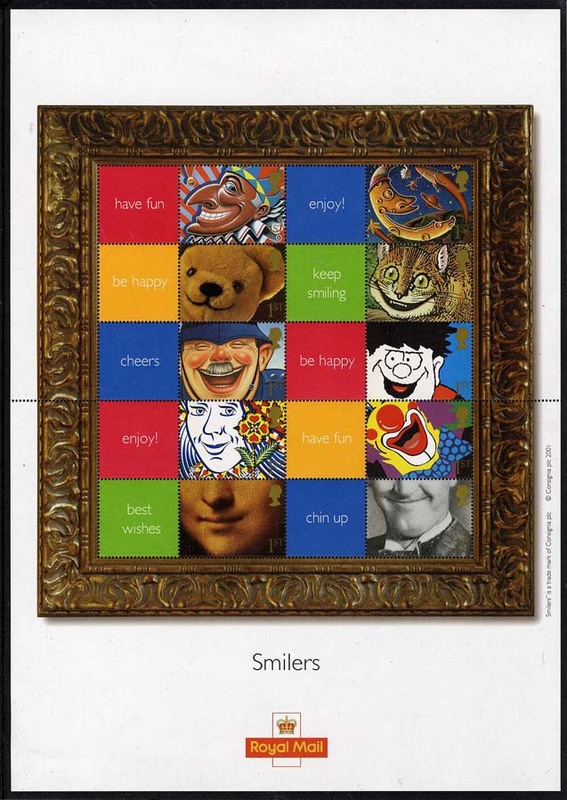 Very Fine Used examples. Issued: 26th April 1948. You will receive the EXACT item displayed in the main image. SG494 Royal Silver Wedding Anniversary £1. 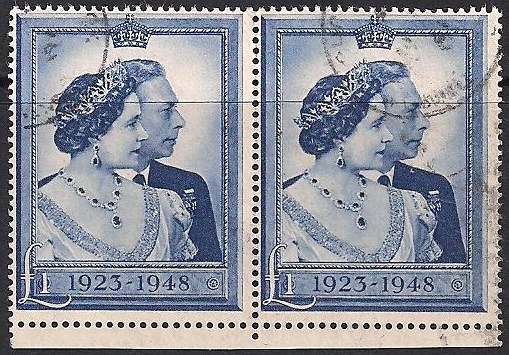 Superb Used Horizontal bottom Marginal Pair each with nice partial circular CDS with no hint of hinge mark that I can see. Issued: 26th April 1948. 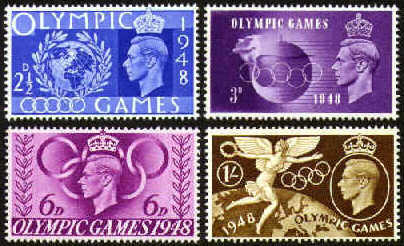 SG495-498 Olympic Games. 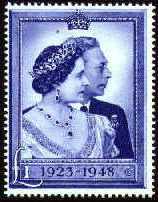 Mounted Mint Issued: 29th July 1948 . SG513-514 Festival of Britain. Issued: 3rd May 1951. Fine Used Library Image. SG513-514 Festival of Britain. MOUNTED MINT. Issued: 3rd May 1951.